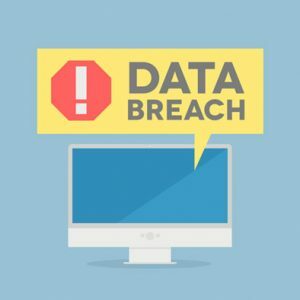 143 million Americans were affected by the Equifax data breach earlier this week. If you were one of the millions affected by the incident, it’s time to figure out what to do next. Here are a few steps that you can take if you were affected by the breach. Equifax is offering everyone a free year of TrustedID, a credit monitoring service. The service includes monitoring of 3 credit Bureaus; Equifax, Experian and TransUnion credit reports; copies of Equifax credit reports; the ability to lock and unlock Equifax credit reports; identity theft insurance; and internet scanning for social security numbers. The breach actually occurred about three months ago, so there is the possibility that your information is already being used if you were affected. Check your credit report to ensure that there is no unusual activity. Freezing your credit is beneficial due to the fact that anyone who wants to use your credit to open an account would need a special PIN to do so. Sometimes personal information is used to file false tax returns to get refunds. Therefore, if you file your taxes after the impersonator, you may get a message from the IRA stating that your taxes have already been filed.